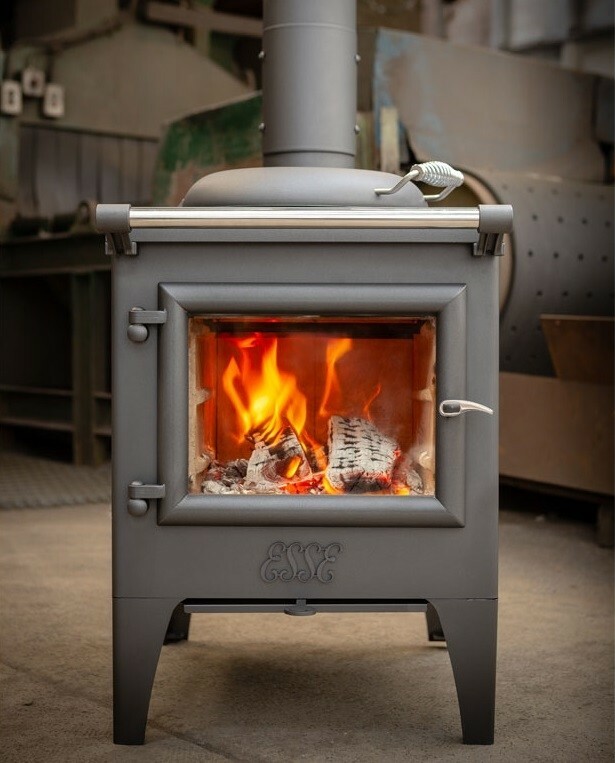 Designed to accommodate dry, seasoned logs of up to 360mm in length, the Warmheart can be installed pretty much anywhere to provide a reliable ‘off-grid’ source of heat and charm for extended periods. You can also add on the optional 2.8kW Heavy Duty Stainless Steel domestic hot water jacket, perfect for heating up to a 300ltr hot water to provide hot water for your home. Your Warmheart firebox is designed that you can BBQ inside. 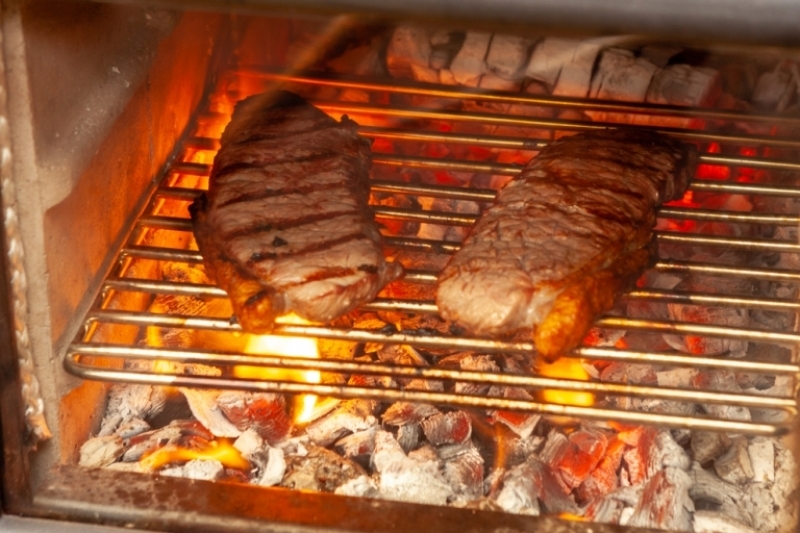 The stainless steel removable grill has 2 height options, perfect for cooking the juiciest steak over hot glowing coals. 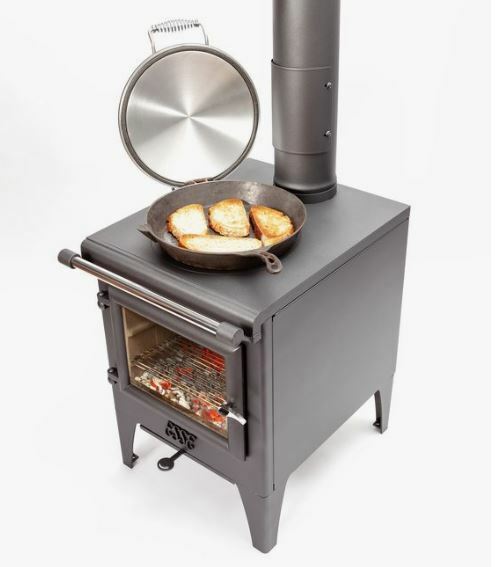 You can also put a Pizza Stone on the rack and cook the best wood fired pizza inside the firebox…or bring home the day’s catch…the options are limitless! The Target style cooktop has 4 heat zones (ranging from 190°c to 300°c) – allowing you to get the most from your cooker. The patented ESSE hot plate cover comes standard and allows you to sizzle, steam, toast, braise, boil or fry! 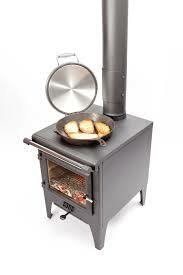 You can cook directly on the hot plate to have one amazing steam/char grilled finished that every Chef is looking for! The removable rings allow you to pop a wok almost directly over the flames for an intense heat. Negative house pressure is a common problem that can cause fireplaces and wood-burning appliances to smoke. This is probably the least understood house issue, but one that usually can be easily corrected. 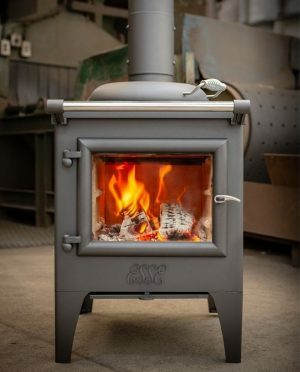 The ESSE Bakeheart comes with a fresh air kit inlet as standard – all you need to do it run a duct to outside for fresh air into your Bakeheart Fire. Copyright. © 2019 Hearns Heating & Cooling. All rights reserved.